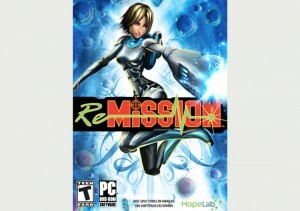 A video game called “Re-Mission” was designed by discovery and translational scientific research to ensure that children with cancer can be provided with the opportunity to be involved with their own treatment in a fun and active way. This game is hypothesized to improve the devotion to cancer treatment along with self-worth. Check Re-Mission out here! 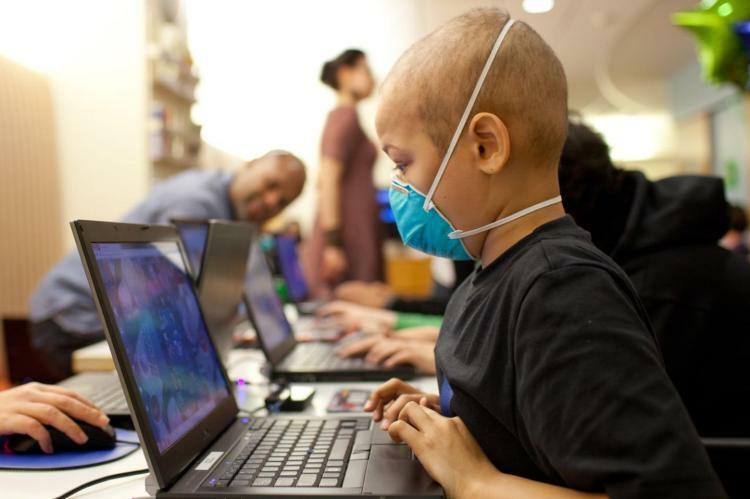 In one study scientists studied the Re-Mission video game in a randomized control trail that consisted of 375 cancer patients (both children and young adults). The control group received a regular game and the experimental group received the regular game plus the Re-Mission video game. Both groups were told to play the video game for an hour per week for three months. Both groups were also tested on their knowledge on cancer before and after the study. In the end of the three months, test scores showed more improvement in the Re-Mission group, however with a p-value of .04. In conclusion of this study, scientists found two things: 1. that the Re-Mission video game helped cancer patients and 2. that video games in general can be used effectively for health education of any prolonged illness. To make sure this study didn’t suffer from either the file drawer problem or the Texas sharpshooter problem, I decided to see if I could find other studies done on this game with similar results. I found two other studies with very similar designs. 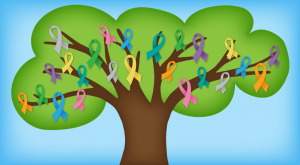 The results of this study were very much alike, showing that the video game has a significant improvement on treatment adherence and self-worth in both kids and young adults in cancer therapy. The findings also, a like the first study, support efforts to develop video game with the purpose of gaining knowledge in chronic illness health education. 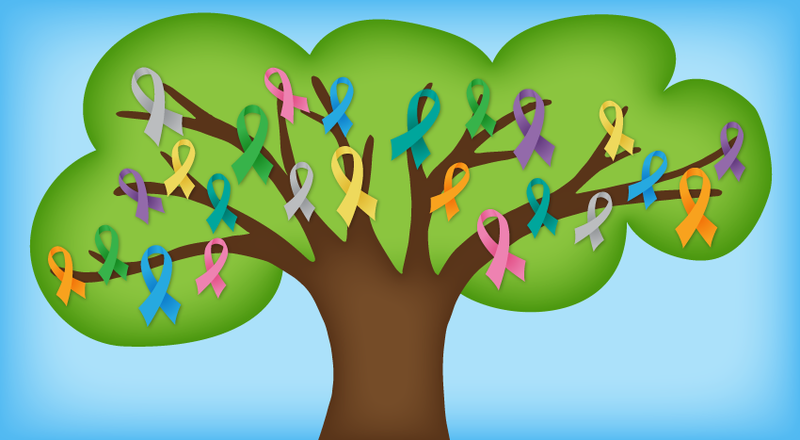 The other similar study produced data that concluded that cancer themed video games could be useful to improving the understanding and self-care of children and young adult cancer patients. As I was reading though these studies, I questioned if they were ethical to run or not because not all cancer patients were receiving the new video game therapy. But then I remembered how we learned in class that randomized control trials of new therapies for childhood cancers require that half of the children in the trials do not receive the new therapy since experimental treatments are as effective or worse than standard practice 50% of the time. It wouldn’t be ethical to do something just to figure out if it works and withhold the treatment that might be better than the standard treatment. In this case, although the video game helped more, the difference between the control and experimental group wasn’t that significant where it wouldn’t be ethical. Also, keep in mind that the video game isn’t necessarily a treatment, but more of a therapy technique to help cancer patients. In my opinion, the take away message I got from this research was that just because something may have a harmful correlation with one thing, does not mean that it cannot be utilized in another way to have a helpful correlation with another. This entry was posted in Uncategorized on October 20, 2016 by Alexis Herrington. When I was younger, my little brother suffered from childhood cancer. He was very young when he was diagnosed, and he spent roughly 2 years in the hospital, and even longer in and out of it for additional treatments and checkups. During his time there, one of the ways that was used to divert his mind from his situation was by playing video games. It was one of his favorite things to do, and he would play while the doctors were adjusting the various tubes he was attached to, or while the nurses were drawing blood. The med students that were assigned to his case would even come by and play with him. Now this game was not around when he was receiving treatment, and even if it was, he was probably too young to play a more advanced video game like that. However the video games which he did play seemed to keep his spirits up, and gave him a more cheery disposition. It would be interesting to see if the playing of any video games during cancer treatments improved the moods of the patients, or if it was just the educational aspect which improved their understanding of the situation, and helped the kids cope? This is a very fascinating post. I knew that video games could be educational but I never thought that they could actually ease someone who is undergoing cancer treatment. Intrigued by this thought I looked in to other ways that video games can improve the lives of children. According to an article written in Parents magazine, video games of certain genres can improve problem solving skills, inspire interest in new subjects, and help kids make friends. The article full explains the positive effects of video games and the mechanisms behind them.